Are you affected by a pregnancy diabetes? Usually this is determined week of pregnancy approximately around the 25th. This is so, that since 2012 in Germany a screening for all pregnant women is recommended. This is only the first step of a lengthy diagnosis procedure up to the diagnosis of gestational diabetes. If you are affected, you will now probably accompanied by a special consultant and did receive nutrition advice.Now you’ll try, in how far the pregnancy diabetes keep alone with a change of diet in check. Your daily blood glucose checks, that help to estimate the progress is visible. The nutrition is not enough or in the course of the weeks of pregnancy do not get it out, you will receive insulin, which is intended to complement the work of your pancreas. A birth ends at the end of a pregnancy with gestational diabetes more frequently with an artificial introduction of birth or a caesarean section. Although the official guidelines do not recommend it. The birth, as well as the diabetes itself affect your quiet beginning. Therefore it is so important that you you are dealing more during your pregnancy, ensuring a well-functioning quiet beginning. We look more closely the facts. 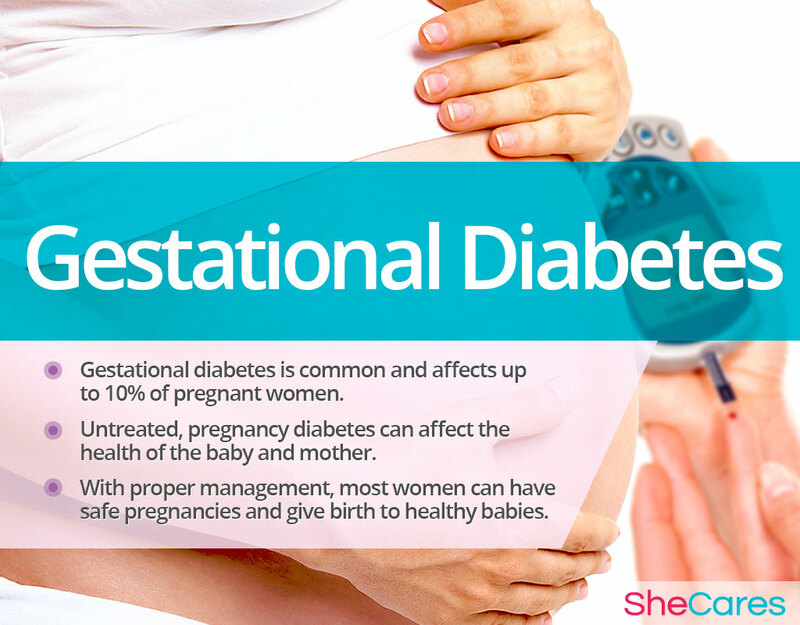 When a gestational diabetes, it is similar with other diagnoses in pregnancy. It is more common to an introduction or directly a caesarean section is recommended friends. If your baby immediately after birth must be present with you, this is not just “nice”! It has very important implications for your baby’s body. Its temperature remains constant. Therefore, it must bring much less energy, to keep them stable. Also pulse and blood sugar levels are balanced, as long your baby naked may lie in skin contact with friends. Which in turn has a direct impact on whether your baby’s blood sugar levels remain as “good”, that your medical staff remains relaxed. Because your baby in pregnancy was exposed to the diabetes-typical variations in your blood sugar, the pancreas of your baby is already quite active. There, the insulin produced by your baby. It has ensured in the belly almost even it cope well with your blood sugar levels. At the moment of the umbilical cord severing the supply through your blood falls away. Your baby “knows” it but still nothing. Also his pancreas not. That is why it is so important that the blood values of your babies are monitored. You will receive what usually only then if there are visible symptoms of low blood sugar for a baby, according to a certain scheme. This blood sugar scheme, you can ask for advance and discuss with a lactation consultant, what impact that will have on your quiet beginning. It is not usually necessary to feed a baby immediately after birth with the bottle. It would report itself, when it is ready to breastfeeding for the first time. Usually within the first 2 hours after birth and then again and again. This is not routinely necessary for your baby. However, more often it happens that is fed to. Usually the first blood sugar control is performed about 1-2 hours after birth. This is the time where all babies as a result of the conversion processes have a very low blood sugar. Only: you will not notice this – do so yes no control. Now is a very, very, very low blood glucose value on the gauge and the staff is forced to act. Because while breastfeeding, no one can see how much drinks your baby, it is not sufficient enough many pediatricians. They are largely begteiligt to the Handungsvorgaben in the clinic. And without them, no one would want to take a “risk”. Although the official policy called breastfeeding equivalent with the gift of food, the measurable in ml food in the vast majority is so preferred. In an amount, which typically would drink a newborn. It has a massive influence on the beginning of your breastfeeding relationship. Do you have enough milk for your baby? So does the milk production in breastfeeding. You can counteract the circuit at an early stage, by helping to be not only too low blood sugar. A can you your baby after just half an hour to breastfeeding – try, even before blood sugar control. However, newly-born babies are sometimes a little tired. Therefore there are to win the possibility before the birth of some colostrum with the hand. You can trigger the milk ejection reflex with a gentle massage of your breast and with a special discharge movement win drop by drop. It’s might be not be easy, because your baby still in the belly and milk production will be held back. Therefore, it may be that you have to start a restart several times. Then you can keep stable won colostrum until birth – depending on at which time prior to birth you draining it. The additional serving of colostrum, is can support your nursing home sustainably. Also your own colostrum that you should administer and care primarily to breastfeeding – in limited quantities but it has to be effective on blood sugar levels the advantage even in small quantities. Depending on the history of the birth of your baby at the beginning may be increasingly tired. Continuous skin contact and first access to breastfeeding be beneficial when you are tired. In addition, it helps if you pay attention in the first 24 hours postpartum care that your baby receives regular small amounts of breast milk. This has a positive effect on blood sugar levels and your babies weight history, as well as on your breast milk production. Be fed to babies, who rarely have much sleep and breastfeeding in the first 24 hours more frequently. Breastfeeding offers health benefits for every mother and every baby. Specifically with regard to the history of your health during your pregnancy diabetes, breastfeeding has yet another important meaning! About every second developed a long-lasting blood sugar disease after a gestational period of 10 years. This development is favoured by the abandonment of breastfeeding. In an investigation, you found out that many women of early weaning affected among the diabetics. You can positively affect your own health by using the lower metabolism of your body , caused by breastfeeding. Also your baby will be better protected against obesity through breastfeeding. Non-breastfed children develop overweight up to 6 years of age twice as often and are three times as likely suffering from obesity. Breastfeeding has a really important health value for you. So that you and your baby can experience pregnancy, childbirth and lactation in the best possible health, there areofficial guidelines, which apply to all hospitals and doctors. Still a wide range of meaningful measures implemented throughout different is possible on the basis of these guidelines. A very useful way is to set up following the fashion guideline for the care of newborns of diabetic mothers . This means that breastfeeding takes place after 30 minutes or you can give the previously gained colostrum, if your baby is still too tired. After another 2 hours – your baby is approximately 2.5 hours old – is the first time the value of blood sugar checked. Of course, your baby also on symptoms of low sugar is observed! Also other risk factors, such as a lack of oxygen at birth, be taken into account – so phenomena that are very rare. This blood glucose value is very good (> 45 mg / dl), further checks are carried out when your baby is about 6, 12, and possibly 24 hours old. 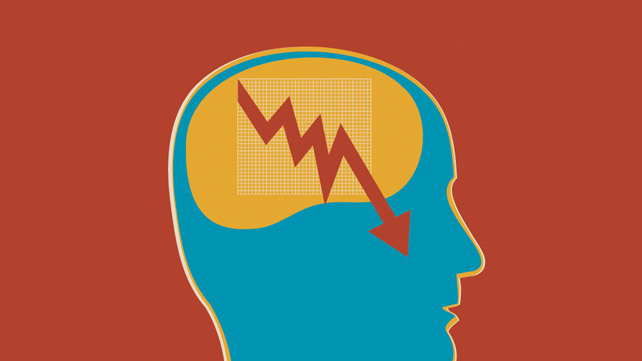 Concerns 3 values in a row about 45 mg / dl can be avoided usually more controls. The blood sugar value 2.5 hours after birth is rather borderline must be again breastfed or given colostrum.Enough to keep blood sugar levels stable, very small amounts. Needs to be fed, because no Colostrum has been emptied, there is no quantity values in the guideline. In quiet beraterischer terms, it is cheap, if you to can feed your baby with a mug or even better while sucking at the breast, if this is unavoidable. Currently (September 2016) is located in the review the mentioned guideline, yet it is the most reliable source to useful dealing with your situation. Though it was valid since 2010, this approach has long since found still not input into the processes of most hospitals. Want to read you in more detail in the medical context and to discuss with your doctors use source material, then the medical subject matter by ELACTA help sure you. Have you already collected experiences with the quiet start after a pregnancy with diabetes? Or you’re in just in Exchange with doctors, how you going best in terms of your health of both? What questions are still open for you? Write me in the comments–I am looking forward to sharing there. First Pregnancy: How to Detect Gestational Diabetes? How Do I Recognize a Gestational Diabetes?